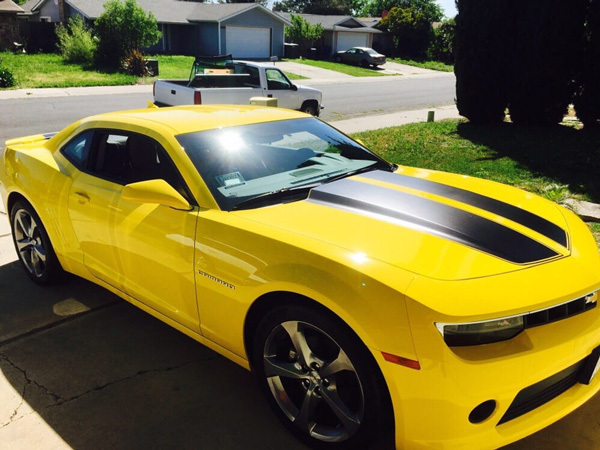 Visions Automotive Glass proudly provides quality auto glass service in the Elk Grove, CA area and surrounding communities since 2011. 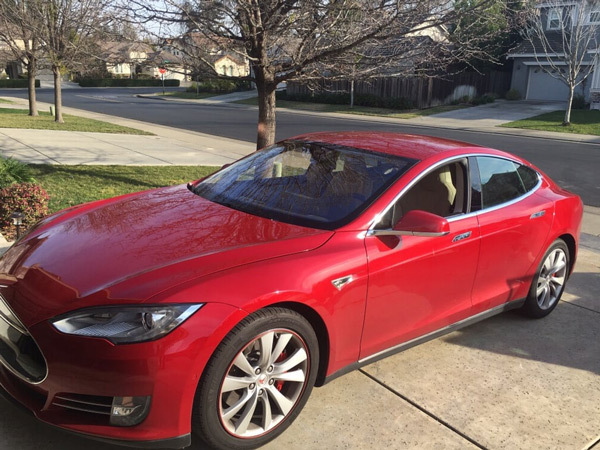 Visions Automotive Glass of Elk Grove, CA is committed to maintaining a highly ethical and sound business practice in order to meet and exceed our customer’s needs in auto glass services. We can replace windshields in all types of vehicles, foreign, domestic, cars, trucks, SUVs and commercial vehicles. 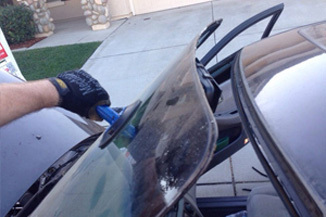 We specialize in rock chips repair! 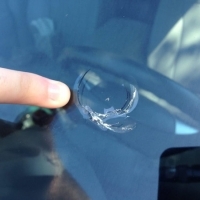 Rock chips or small cracks in your windshield can be a dangerous liability, it is also illegal. We can wave your deductible if needed. We can fix your windows that no longer operate correctly. 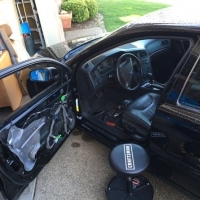 Windows have a motor that powers a door window regulator. 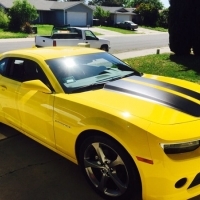 Visions Automotive Glass of Elk Grove, CA takes great pride in providing quality auto glass repair and replacement services to of Elk Grove, CA and the surrounding areas. Customer service is #1 with us. We work with all insurance companies and offer Free rock chip repair services for customers with full coverage. 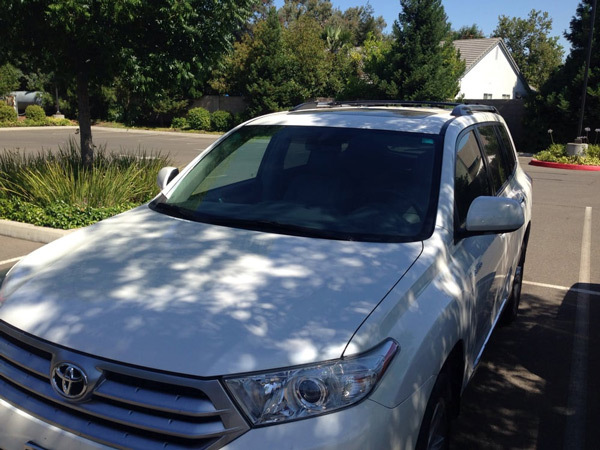 Our services covers all the Sacramento county areas including Rocklin, Citrus Heights, West Sacramento, Folsom and Galt. 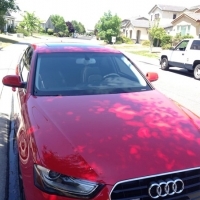 At Visions Automotive Glass of Elk Grove, CA , our ultimate goal is to serve you and make your experience a pleasant one, and our team will stop at nothing to ensure that you come away more than satisfied. 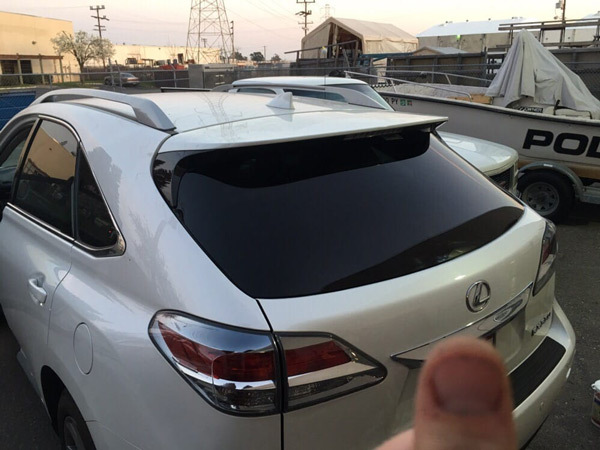 “Had a big crack on my windshield and needed to get it replaced. Called Visions ans spoke with Andrew and got a great quote. It was cheaper than the other 3 places i had called and he even came to my house that same day to do the replacement. After about an hour or so, he was finished and the new glass looked great. He took cash, check or credit card, but fyi theres a small fee if you pay with card. “Nothin' but pleased here. My repair was not an emergency. The back window defroster had been damaged, and hadn't worked for quite some time. I tried to repair it, but without success. Everything I read said that if you weren't able to repair it on the first try, then you probably wouldn't have any success with additional tries. 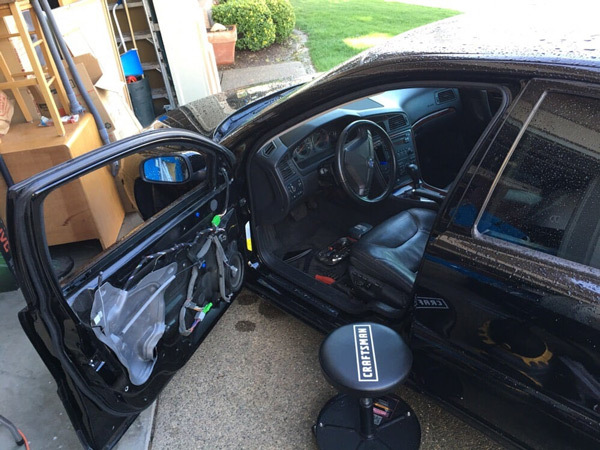 After waiting for at least another year I decided to call around to get an idea about what it would cost to get a new glass with a new defroster. Visions was my second call. The price wasn't the lower of the two, but I was impressed by the number of reviews, and how most were very positive. I called Andrew back to see about scheduling the repair, and got it scheduled for the next day. Andrew got in, got out and got the job done. He came to the house, so I was able to continue doing the yard work that I had planned to do. I got my yard work done and got a new back glass installed in my car. “Well.... where do I start...! I walk out to my car in the morning to go snowboard (what a wonderful day!) and what'd ya know! Windows shattered and my property stolen! I wasn't about to call it a day so I hopped online real quick to find someone to fix my window. And visions auto glass pops up.. Obviously I gave them a call since the review starts were great. 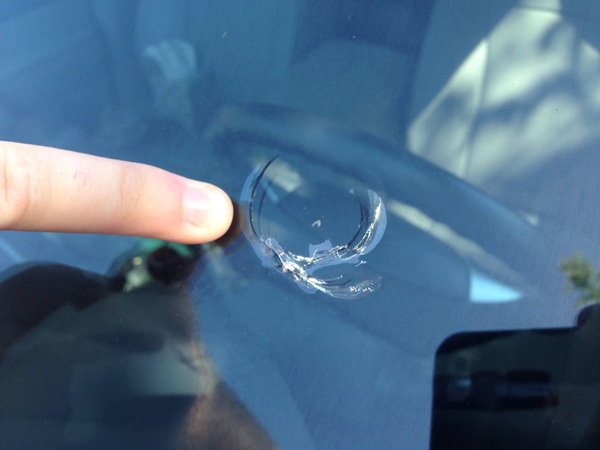 “Had a large crack in my windshield of my 2009 Honda Accord. 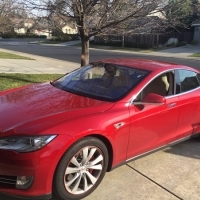 I sent as email on Wednesday after hours, received a response 10 minutes later from Andrew who asked a few basic questions, make, model, 2 door or 4 door & if it's automatic read view mirror. 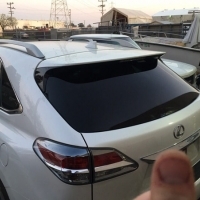 “My rear window was shattered after being hit by a bb gun. Andrew returned my call on the same day, especially impressive considering it was a holiday weekend! We scheduled an appointment for the following day between 10 - 12. He called at 11:30 to say that he was on his way and he arrived promptly at 12. He carefully took his time to clean up all the glass inside my vehicle, including inside the trunk, and around the vehicle. 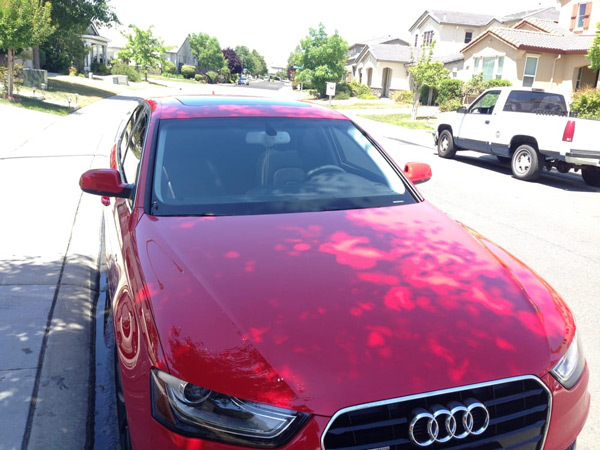 Although it took a couple hours (with all the glass to clean up and the more difficult Volkswagen windows) I'm thoroughly impressed with his work. “Nothin' but pleased here. My repair was not an emergency. The back window defroster had been damaged, and hadn't worked for quite some time. I tried to repair it, but without success. Everything I read said that if you weren't able to repair it on the first try, then you probably wouldn't have any success with additional tries. 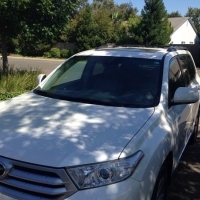 After waiting for at least another year I decided to call around to get an idea about what it would cost to get a new glass with a new defroster. Visions was my second call. scheduled for the next day. Andrew got in, got out and got the job done. He came to the house, so I was able to continue doing the yard work that I had planned to do. “Andrew was great! 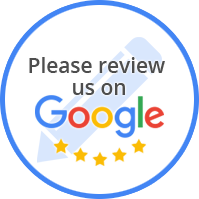 I would definitely recommend Visions Automotive Glass because of my experience with the company and the service I received! My car's windshield had to be repaired so I searched windshield repair companies and luckily I found Visions Automotive Glass.